Want to give back to the profession or do more to advance planning than your current job allows? Ready to make new connections or deepen existing ones? Find out about all available volunteer opportunities — from Community Planning Assistance Teams to APA Ambassadors to mentoring to peer reviewing, and much more. Chapters get you engaged close to home. APA’s 47 chapters are members’ local source for networking and professional development. When you join APA, you automatically become a member of your local chapter. Most chapters offer an annual conference, programming, and a newsletter; some also conduct legislative programs, sponsor training workshops for commissioners, and more. APA’s 21 divisions are communities of professionals who share your interests and understand your concerns. From city, county, rural, regional, federal, and international planning to preservation and sustainability to housing and transportation, to disaster recovery and hazard mitigation — APA has your interests covered. Discuss ideas, contribute to national policy work, develop conference sessions, build partnerships, and stay up to date on the planning issues you are most passionate about. 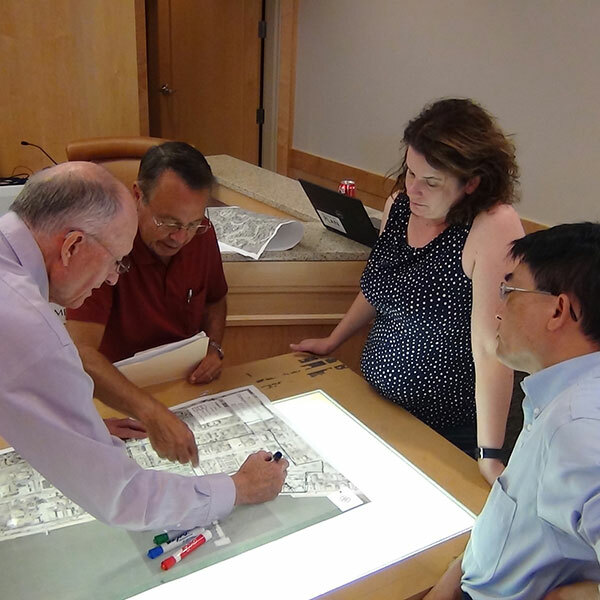 Learn how planning affects your community, what planners do, how to get involved, or how to become a planner. Students. Take advantage of opportunities for leadership, make professional connections, showcase your work, receive expert career guidance, and much more. New Planners. Apply skills and training to benefit your community. Find jobs, share your planning passion with colleagues near and far, and become AICP certified. Inspire the planning profession to build the best communities and become the best planners possible: nominate or apply for prestigious awards, honors, or certifications. Diversity within the profession is essential to finding a common and encompassing community vision, and APA members are committed to fostering such diversity. Increasing social equity, diversity, and minority participation must occur in order to better serve minority populations. Join APA on this important quest. Want to give back to the profession or do more to advance planning than your current job allows? Ready to make new connections or deepen existing ones? Find out about APA Board, AICP Commission, and Student Representatives Council opportunities.